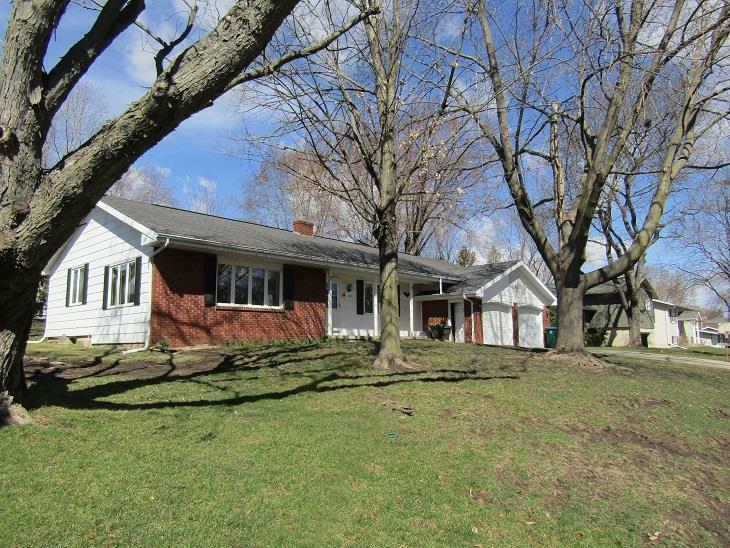 Located on a no-thru street is this well constructed 1962 ranch home with a split floor plan. Spacious foyer with access to formal living room and formal dining room. Two steps up will take you to the family room w/wood stove, kitchen (open to FR), master bedroom/Bath (also with hallway access) at the south end and 2 add'l bedrooms and bath at the north end. Oversized 636 sq ft garage, back patio, nice yard. New furnace and Air Clean System in 2016. Large unfinished basement to finish any way you please and there is a workshop area as well. Well thought out home, ahead of its time. Would you like to know more about 924 Nordane Ave or schedule a showing? We would be happy to assist you.